The Japanese middleweight fighter, Riki Fukuda, bows out of his upcoming UFC 133 bout against Rafael 'Sapo' Natal after getting in a car crash. Japanese middleweight fighter, Riki Fukuda, acquired a serious leg injury after being hurt in a car crash. He announced the news last Monday, via his official Twitter account. 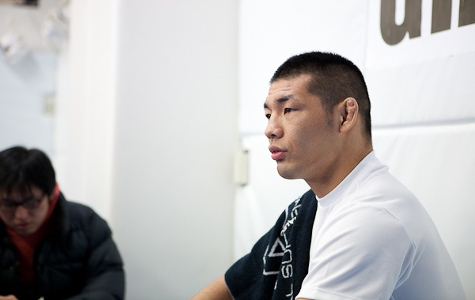 That said, Riki Fukuda won’t be able to compete against Rafael ‘Sapo’ Natal on August 6, at UFC 133. With no specific date of return given by Riki Fukuda yet, Sapo announced on his personal Twitter account – hours later – that he will no be facing Constantinos Philippou on the upcoming tourney. UFC 133 will take place in Wells Fargo Center in Philadelphia on the said date.